THE BECOMING: GROUND ZERO Named One of The Best Zombie Fiction Releases of 2012 by BN’s Explorations Blog! Yep, you read that right! 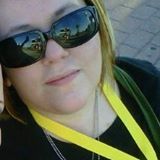 My little novel The Becoming: Ground Zero has been named one of the Best Zombie Fiction Releases of 2012, right alongside amazing books like Dana Fredsti’s Plague Town, Rhiannon Frater’s The Last Bastion of the Living and Siege, Scott Kenemore’s Zombie, Illinois, and Survivors by Z.A. Recht and Thom Brannan! You can check out the entire list of awesome books right here, and if you haven’t read any of the Becoming series yet, you can still grab The Becoming in ebook for only $2.99 until January 2nd from Amazon and Barnes & Noble! ← Merry Christmas! 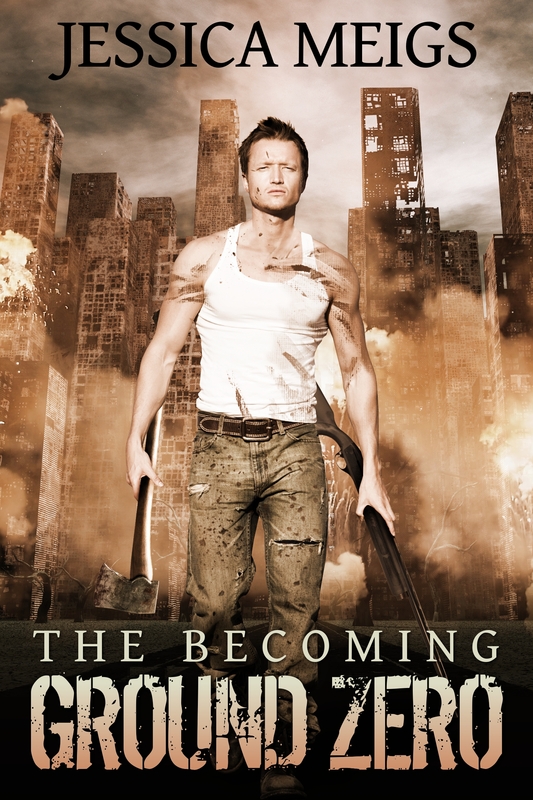 THE BECOMING is on Sale for $2.99! I love your series, can’t wait until the next book. Is there any way I can Prepay for the the other books and have them sent to my nook book through barns&noble?